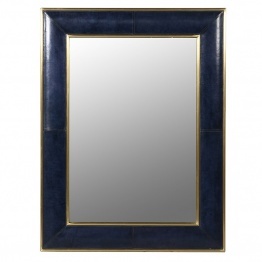 Stunning yet affordable range of Art Deco Mirrors, with our range of bold & Nouveau frames. 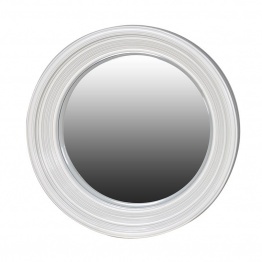 Our Art Deco Style Mirrors will compliment any modern style room in the home. We have a wide range of Art Nouveau Mirrors from sunburst wall mirrors perfect to make your hallway a bit more interesting to large floor standing mirrors to make that statement piece in your room. 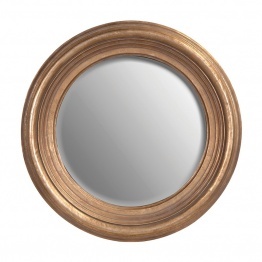 We guarantee you will adore our exquisitely designed deco mirrors with beautiful shapes and interesting designs.